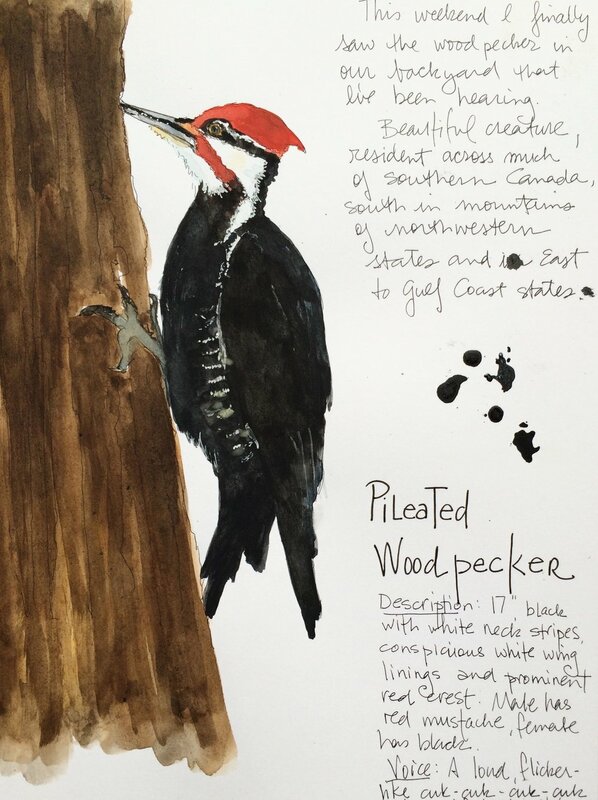 Whether you are an artist who wants to connect more with nature, or a nature lover who wants to do art, come geek out about birds in our upcoming workshop, Birds! Sketching, Drawing and Painting Birds with Charlene Collins Freeman. Come learn about birds and how to draw them with convincing form and color. We will work from reference photos and field trips to the zoo and other bird venues. We will learn the basics of bird anatomy, proportions and features. We will construct simple 3-D models to better understand foreshortening and to examine how light looks on birds. We will learn to sketch quick thumbnails to help us capture the essence of birds so that we can more easily draw them from life. We will also look at how to draw and paint detailed, realistic birds. All Levels of Skill Welcome. In addition to my suggested art supplies, please purchase a copy of The Laws Guide to Drawing Birds. You can find it on Amazon but for way too much money (over $70!) so I recommend buying it directly from the author's website at johnmuirlaws.com/store/ for $25. Plus he will personalize an autograph for you! I rarely ask students to purchase a book for any of my workshops but I absolutely love this book. Simple enough to explain to total beginner artists how to draw birds and informative enough to teach seasoned artists about bird anatomy, it is a must have!